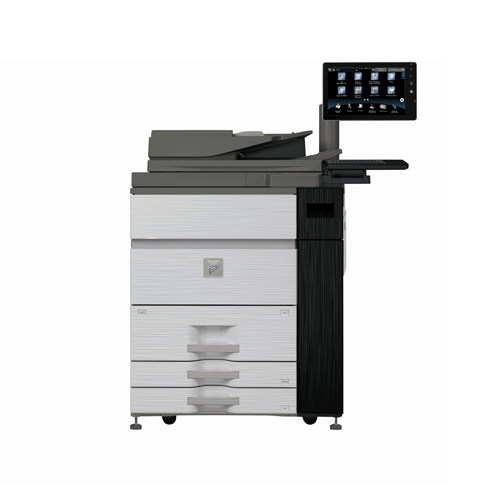 From walk-up office environments and corporate data centers to high-volume CRD and copy rooms, Sharp's new top-of-the-line MX-M1055 and MX-M1205 High-Speed and Light Production Monochrome Series provide advanced technology and features that will streamline your document workflow like never before. The MX-M1055 and MX-M1205 have been designed from the ground up to handle the rigorous demands of high-volume environments. 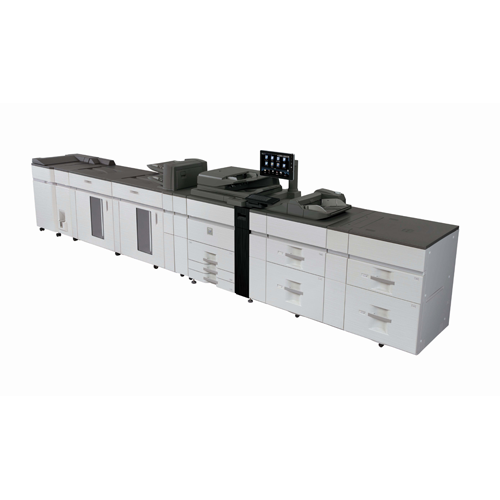 With two engine speeds (105ppm and 120ppm), standard networking and flexible configurations these high volume workhorses are a perfect fit where productivity and reliability are essential. 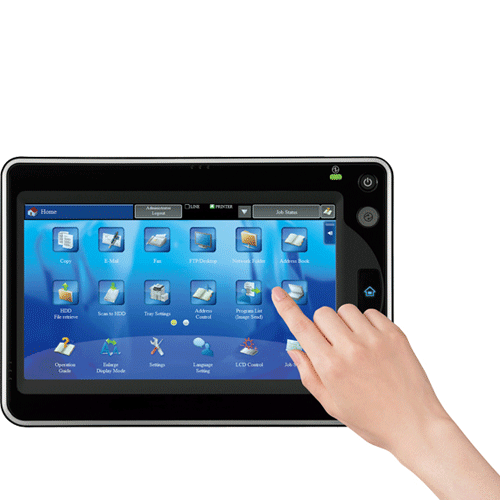 A large 15.4" (diagonally measured) high-resolution, touch-screen display offers real-time scan preview with intuitive flick-and-tap editing to help ensure your documents are produced accurately and without waste. 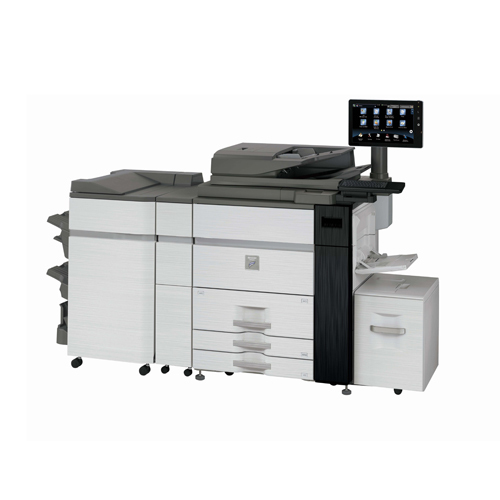 With Sharp's micro-fine toner technology combined with 1200 x 1200 dpi print resolution and true Adobe® PostScript®, your business can produce professional-looking monochrome documents with razor-sharp image quality that is also economical. 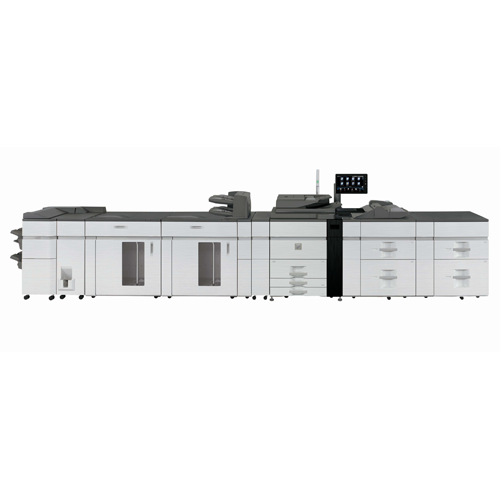 A new paper feed option utilizes air-feed technology, which offers higher reliability and enhanced media capabilities.